With the debuts of both Robert Johnson and the original Sonny Boy Williamson, 1937 turned out to be a watershed year for the blues and a turning point in more ways than one. Johnson represented a new breed of country bluesmen, influenced not just by their peers in the Mississippi Delta but by the more sophisticated styles coming out of big cities like St. Louis and Chicago. Meanwhile, in Chicago, Williamson was rewriting the rules with his harmonica and in St. Louis, Peetie Wheatstraw was banging on the piano and doing whatever he pleased. And all of them were making outstanding blues records that mixed an at times harsh surface with a smooth, underlying rhythmic steadiness. 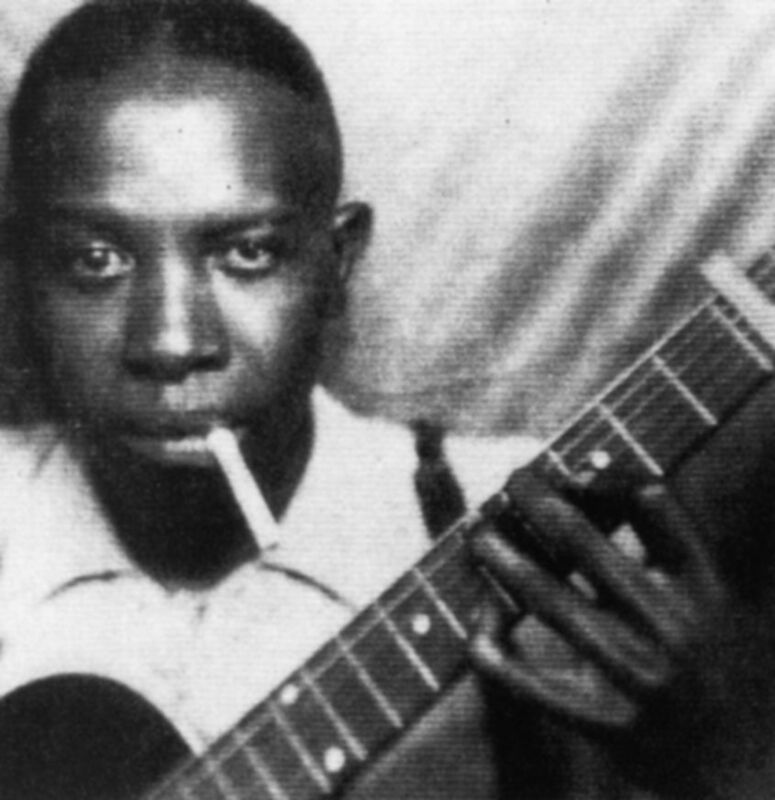 Considering the tremendous variety of tones and styles that Robert Johnson was known to perform live, it’s a pity that we get to hear such a limited part of his range on record. “Sweet Home Chicago ” is a great example of that, the kind of record that you wish he had made a hundred of. It is certainly his most famous song, and for good reason. It follows the basic structure of the popular blues song “Kokomo Blues,” which had already been recorded by several different blues artists (most notably Kokomo Arnold in 1934). Johnson’s version upped the ante, though, becoming an instant classic that works on multiple levels. Its universal themes, simple structure and killer hook (“Baby, don’t you wanna go?”) make it the perfect blues cover song. Indeed, “Sweet Home Chicago” is Johnson’s least complex recording, following a simple, repeated rhythmic pattern without the usual flair on guitar. Because of that it is one of the few records of his where you can actually tell that he is playing unaccompanied, making the record sound much more intimate and relaxed than any of his other work. Compared to the intensity of records like “Cross Road Blues,” it is refreshing to hear Johnson so loose. The performance sounds unrehearsed, as if Johnson was playing for no one but himself. The lyrics, sung with carefree abandon, only add to that sense. They come across simultaneously spontaneous and clever, like the best freestyle rap from half a century later: “Now six and two is eight / Eight and two is ten / Friend, boy, she trick you one time / She sure gonna do it again.” It has to be said, though, that the spontaneity of the lyrics does cause a little confusion, as it’s not sure what Johnson means when he seems to repeatedly place Chicago in California. Later cover versions would remove the references to California, but a little geographical ambiguity doesn’t diminish the genius of the original. Booker T. Washington White (Vocalion misspelled his name “Bukka” on this record, and it ended up sticking) is a seminal figure in the blues who was underappreciated in his time and to this day probably does not get as much credit as he deserves. White is often noted for giving his cousin, the legendary B.B. King, his first guitar and thereby jumpstarting the career of arguably the most famous modern bluesman. But he also created a body of work that stands toe-to-toe with any of his more famous Delta neighbors, while forging a unique style that sounded completely unlike anything else from the region. 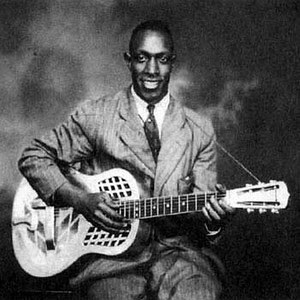 White recorded a number of sides for Victor in Memphis in 1930, but his breakthrough came seven years later in Chicago when he recorded two songs with a second, unknown guitarist. “Shake ‘Em On Down ” benefits greatly from the accompaniment. The steady, two-guitar rhythmic attack is so irresistible enough on its own, it seems almost unfair that White was allowed to add vocals to it – but we should all be glad he did! White’s crying, nasal voice is a treat and shows great range and power. Listen to the way he holds and develops notes, as if he were playing his vocal chords like he played his slide guitar. And all the while, the guitars strum relentlessly to the beat, almost forcing the listener to move in unison. “Shake ‘Em On Down” would go on to become a blues standard, but the one-two punch of that rhythm and that voice is hard to beat. Put this on your alarm clock and you’ll never hit “snooze’ again. 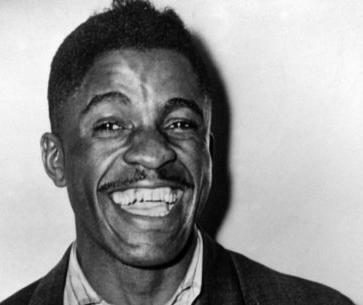 It is because of John Lee “Sonny Boy” Williamson that today the harmonica is thought of first and foremost as a blues instrument. There were others who played harmonica blues, but before Williamson it seemed like a novelty. When Williamson played, though, the harmonica was the blues, and all of those guitar players seemed secondary. “Good Morning, School Girl ” was one of Williamson’s earliest records and stands as his all-time masterpiece. It starts with a bristling, overblown harmonica section that is simply brilliant. Williamson blows with incredible energy, yet keeps the pace restrained enough to let the bluesy emotion of the melody shine through. The passage quickly ends and Williamson begins to sing. He has a magnificent voice for the blues, every bit the equal of his playing, and it drips with character as he sings the pleading lyrics: “Good morning little school girl / Can I go home with you? / Now you can tell your mother and your father / That Sonny Boy’s a little school boy too.” I don’t know how to describe his singing any better than to say that he mumbles in all the right places, manipulating the tempo, volume and punctuation like a jazz musician. He switches seamlessly between vocals and harmonica throughout and his mastery of both is dazzling. A classic from beginning to end. “Sugar Mama Blues ” is another great example of Williamson’s genius. The tempo is slow and the accompaniment spare, leaving Williamson room to spread out on both vocals and harmonica, and he doesn’t disappoint. He pulls out all the stops vocally, delivering a convincing, bottom-of-the-soul performance. There is raw, genuine strain and emotion from the opening syllables, and it continues throughout: “Sugar mama, sugar mama, sugar mama please come back to me / Bring me my granulated sugar, sugar mama, and try to ease my misery.” On harmonica, he keeps things simple but no less emotionally convincing, and that choice may do even more to prove the harp’s place in blues than any technically impressive display could. Williamson doesn’t use the harmonica as an instrument so much as he uses it as an extension of his voice and of his soul, and in doing so, he captures the unfiltered essence of the blues. Wheatstraw is in top form on this record, showing why he was so entertaining to the St. Louis working-class with a performance that is rough around the edges yet highly entertaining. While banging out a sloppy, bouncing boogie rhythm on the piano, he slurs his way marble-mouthed through lyrics that brag about his abilities with women and music: “Women all ravin’ about Peetie Wheatstraw in this land / He got so many women they’re goin’ from hand to hand.” The best bit – and also the most ridiculous – may be at the end when he tells himself, “Now do your stuff, Peetie!” and closes out the song with a brief, madcap piano solo.